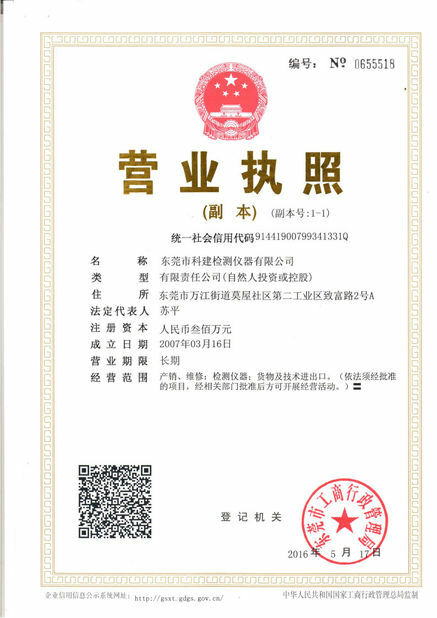 Design Standard: GBT 26706-2011(Brown mattress standard);QB1952.2-2011(Soft mattress standard). 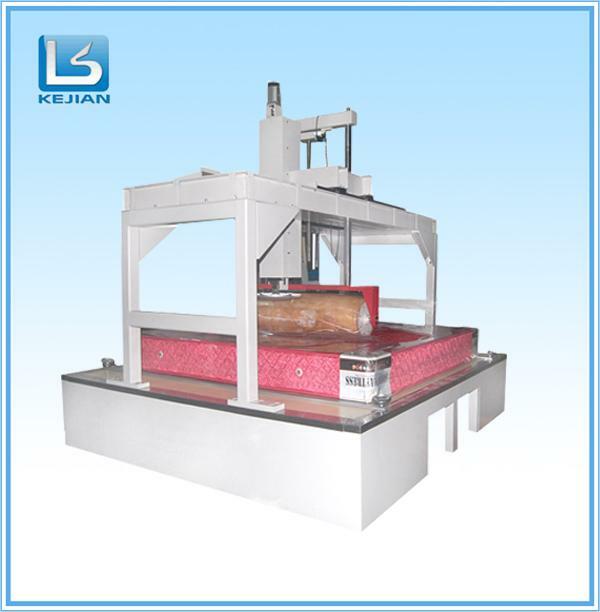 mattress durability testing equipment is used to test durability of sofa matress.Test methods:Fastern the matress well,open the machine,set the specification on the touched screen,manual operiation or automatic operation,the machine will work as parameters,test result will output by printer. 1. mattress durability testing equipment has two model,manual operation and automatic operation,user can choose automatic operation(a key control to make all automatic operation) and manual operation,it makes the test data more accurate and reduces test work load. 2.Appearance of machine is beautiful and elegant,all wires are hidden,in case of leakage of electricity and danger of power system. 3.Roller loading is free loading by Linear sliding bearing,it only exists linear bearings rolling friction(friction coefficient:0.002),make sure the accuracy of force. 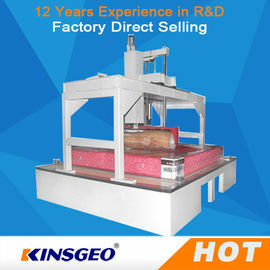 4.Dragon gate type mechanical structure,high accuracy of servo motor,low noise of ball screw,high accuracy and heavy load linear guide is used as driving medium,improves mechanical strength and rigidity of machine,prolonging life and improving accuracy of test data,reduce the noise effectively.Use 7 inch LCD touched screen to control machine,make it more hommization. 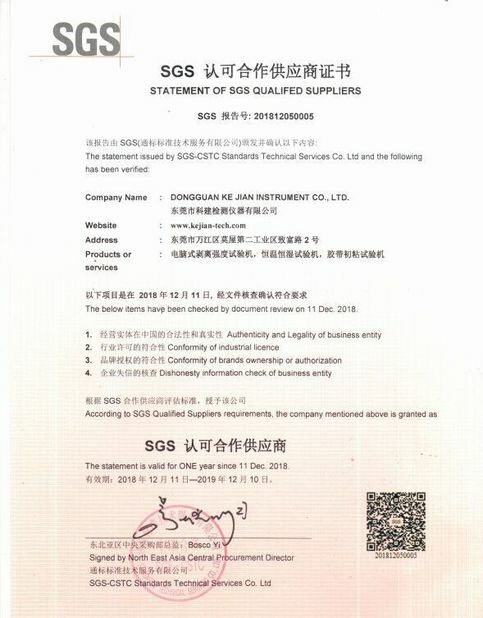 5. mattress durability testing equipment Choose suitable file layout to print out report,increase test report more dependable. 6.I/O monitoring function:Monitoring any problems of machine when machine in operation,buzzing,alarm and textual description can show the reason of problem.